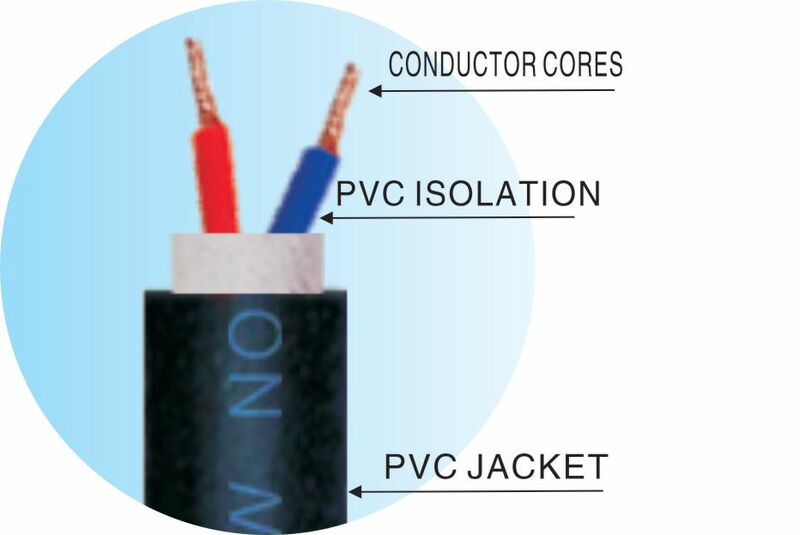 Product categories of Speaker Cable, we are specialized manufacturers from China, Speaker Cable, Speaker Link Cord suppliers/factory, wholesale high-quality products of Audio Speaker Cable R & D and manufacturing, we have the perfect after-sales service and technical support. Look forward to your cooperation! 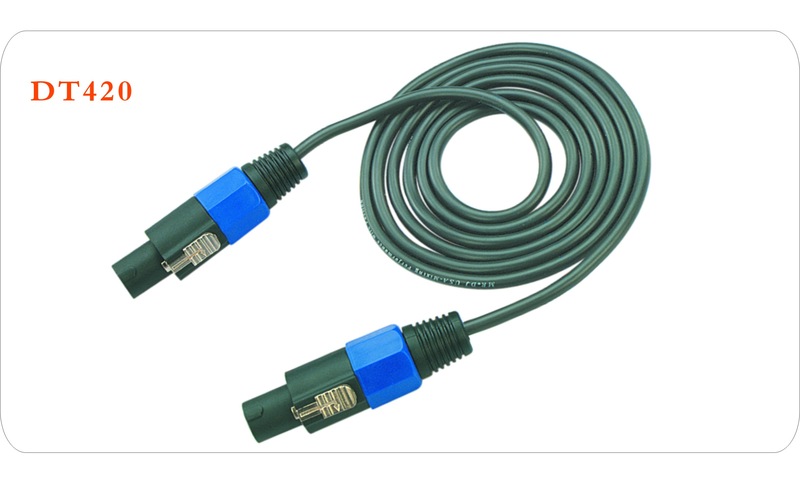 Speaker cables have two stranded 100% 4N OFC(Oxygen Free Copper) conductors to ensures high transmission rate and low attenuation of the signal to give the best performance of your audio/video system. 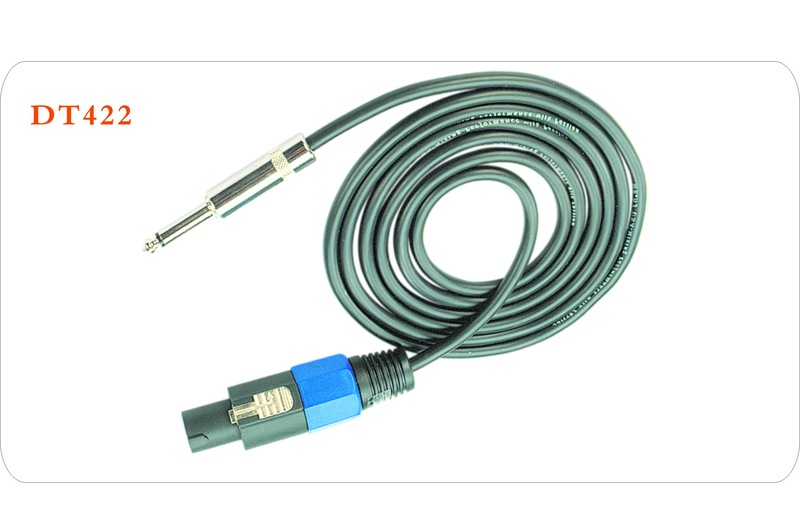 We provide a full range of speaker cable specification with different section area and connectors.